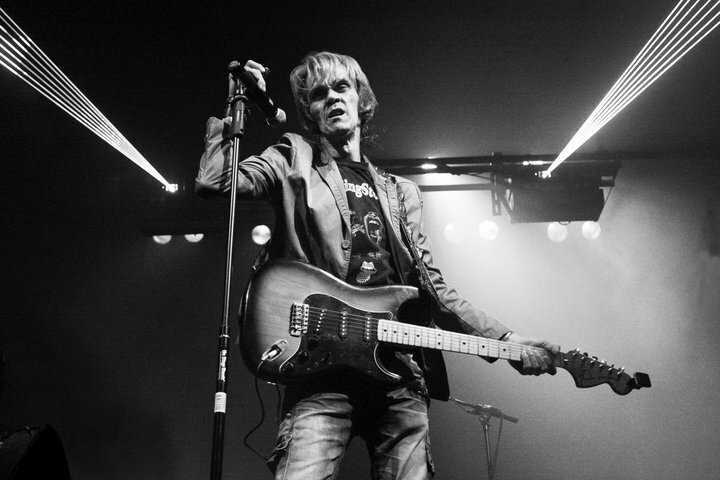 Filipino Rockstar, Joseph William Feliciano Smith, or mostly known as “Pepe Smith” died on January 28, 2019, at the age of 71. 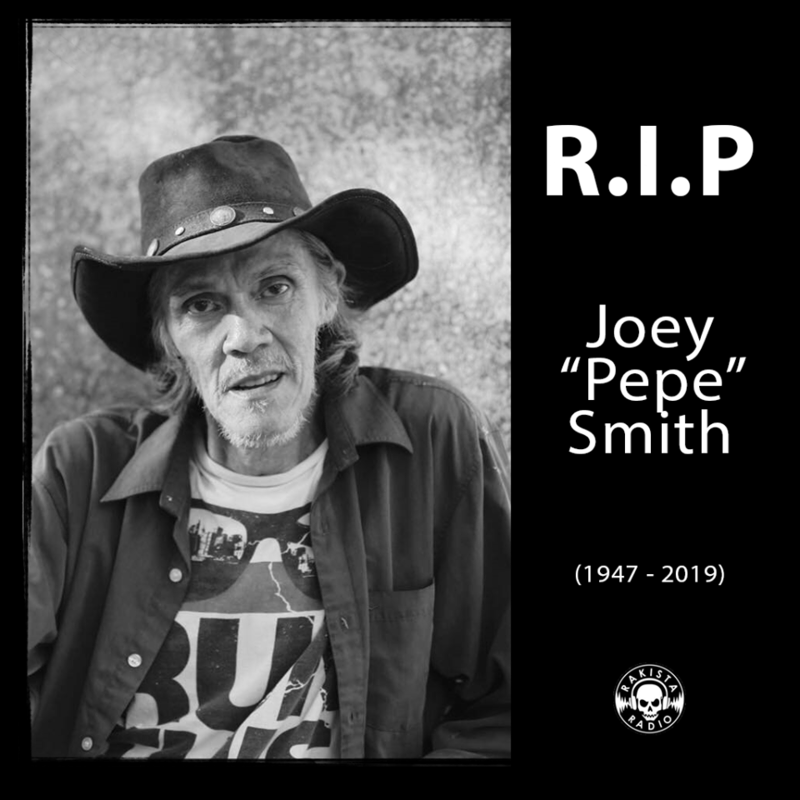 Daisy Smith-Owen, one of the daughters of Pepe Smith, wrote an emotional Facebook post confirming the death of the Filipino Rock icon. He suffered from a stroke last 2017 and had an operation on his gallbladder last 2018. However, the main cause of his death is not yet confirmed by the family. 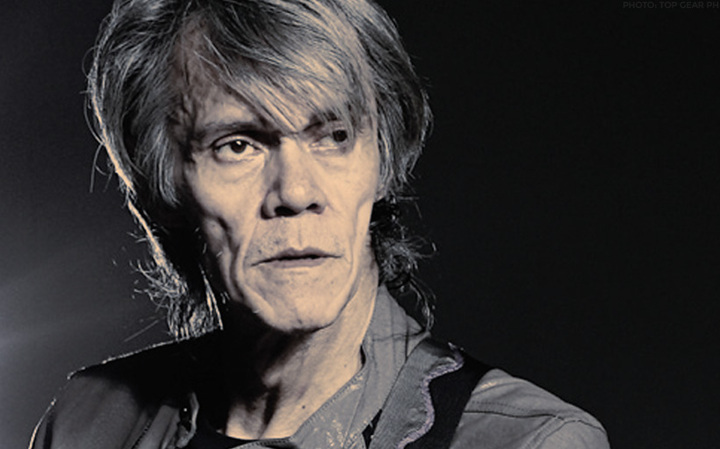 King of Filipino Rock may be physically gone, but his music will stay alive and continue to rock.